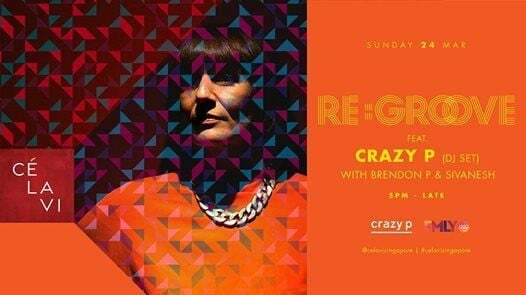 Crazy P is an Electronic music group which has been shaking the British dancefloor for over 20 years. With Danielle Moore as the lead Female vocal, they have released albums such as The Wicked is Music, 24- hour Psychedelic Freakout and When We On. 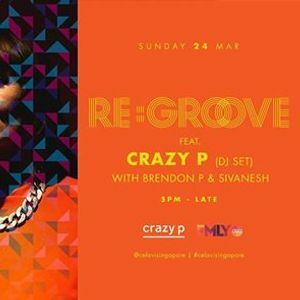 Whether it’s wrapping up or starting your week, recharge with well-deserved cocktails complemented by the euphoric rhythms of Crazy P. Balearic grooves against Singapore’s most amazing sunset – Seek refuge at Re:groove. Only guests 21 years old and above are allowed to enter the Club Lounge after 10 PM.